As of today, Blast Shields can now be raised to Level 6, granting a full 20% damage reduction from splash weapons. These upgrades make all your blueprint-based units more survivable against splash-dealing defenses, including Mortar Emplacements and units like the TOS-1A. To get started, open the Research menu for any blueprint-based unit, and upgrade the Blast Shield stat. To see exactly which weapons this new Blast Shield protects you against, check for the “Blast” icon under “Weapon Type” on unit and turret Upgrade menus. 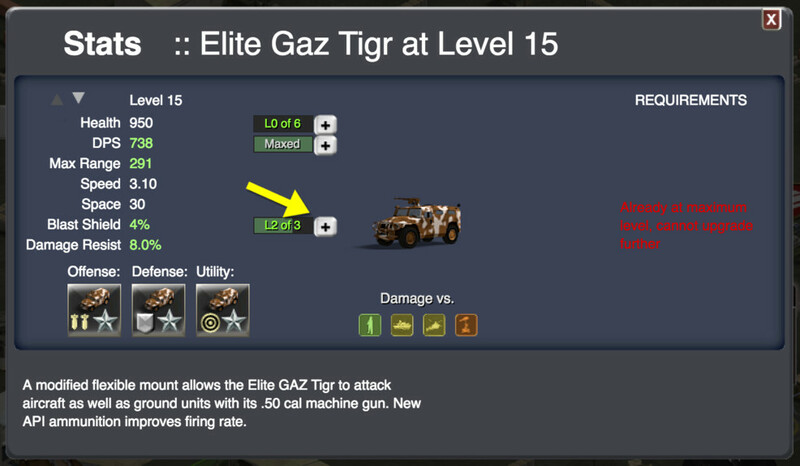 This icon means that the unit or turret deals “Blast” damage and is therefore affected by your upgraded Blast Shields.